The vibrant city of Norwich is packed full of things to do that both big and small can enjoy, making it the perfect destination for a family day out or weekend away. 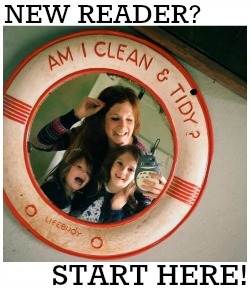 My blogging bestie, Ruth from RocknRollerBaby, is moving there from London later this month and the girls and I very excited about paying her, Florence and Jimmy a visit once they're all settled in! As one of the oldest cities in the country, you’ll find a fantastic mix of the past and present in Norwich. Accompany that with a welcoming atmosphere and activities that your young ones are sure to get excited about, and you’re bound to have a great time. At only 110 miles from London and 160 miles from Birmingham, Norwich is well connected by both road and rail - meaning getting there could not be easier. If you’d like to drive for the freedom of exploring the surrounding areas, then you’ll find two large multi-storey car parks conveniently situated in the city centre. If you’d prefer to be whisked there from the comfort of the train, direct services run from London Liverpool Street taking just 1 hour 45 minutes. You can find out more about how to get there by taking a look at the Visit Norwich website here. Take your little ones on a trip through time by checking out the Norwich 12. These historic buildings span the Norman, Medieval and Victorian eras and include landmarks such as Norwich Castle and Norwich Cathedral. If visiting during school holidays then be sure to stop in at the Castle as they run a number of exciting family activities. Finding somewhere to eat that the whole family will enjoy can sometimes be a struggle. Luckily, Norwich is home to a number of restaurants that cater to even the fussiest of palettes - situated in central Royal Arcade, Jamie’s Italian Norwich is one such place. Their seasonal Italian dishes and relaxed restaurant atmosphere provides the perfect location for an enjoyable meal with the whole family. We regularly visit our local Jamie's in Guildford (and have reviewed them here) - their award-winning kids' menu is a favourite with my girls. Chicken lollipops anyone? 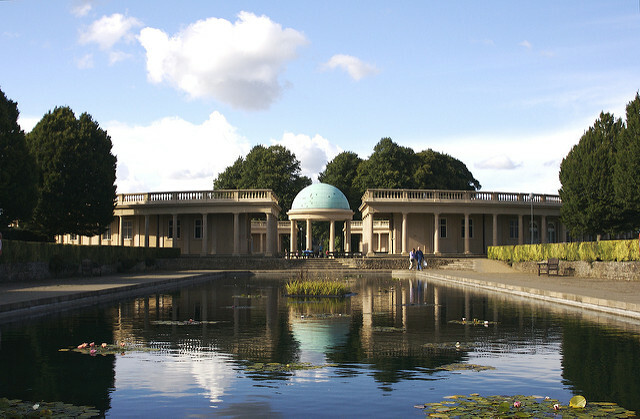 Just a 10 minute drive or bus ride from the city centre sits Eaton Park, this beautiful historic park covers 80 acres and runs lots of activities all year round that cater to families. This is a great place to head on a sunny day for a picnic and afternoon of games in the park with the kids. Eaton Park also has its own model train ride and 18-hole crazy golf course as well as a playground and plenty of space to run around! With so many things to see and do, you and your family are sure to make Norwich a destination you will want to visit again and again. 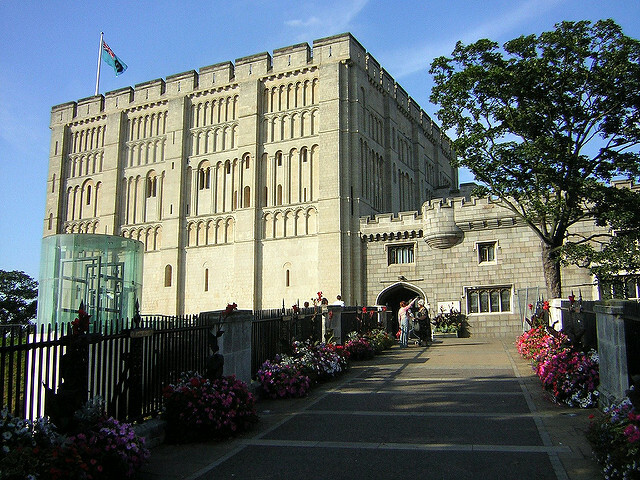 We visited Norwich Castle last Summer and had a lovely day. I hadn't been since I was a child so it was great to go back and see how much things had changed. I love Norfolk, it's close to us and so many great places to visit.